BA Language Link offers Italian courses for all levels, from beginner to upper-intermediate students, all year round! 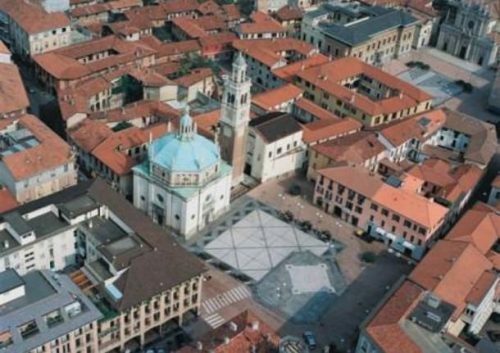 BA Language Link is a little language school in Busto Arsizio, a nice city close to Milan and the Swiss border. The school is currently housed in a big bright flat in the city center, not far from the railway stations. We offer Italian courses with mother tongue teacher, accommodation, leisure activities and… amazing food! !